The FormFlow Bend is a game-changer for the construction industry. It has architects rethinking design and developers reimagining what’s possible. 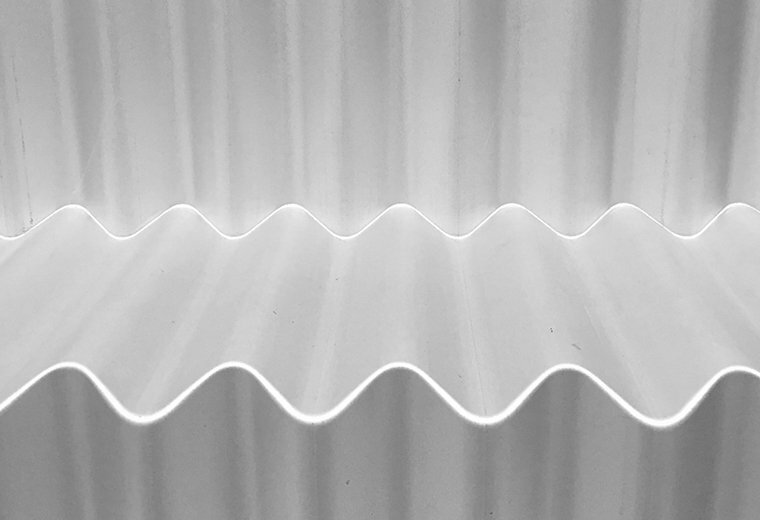 The FormFlow Bend delivers smooth transitions between corrugated sheet sections at a range of angles. 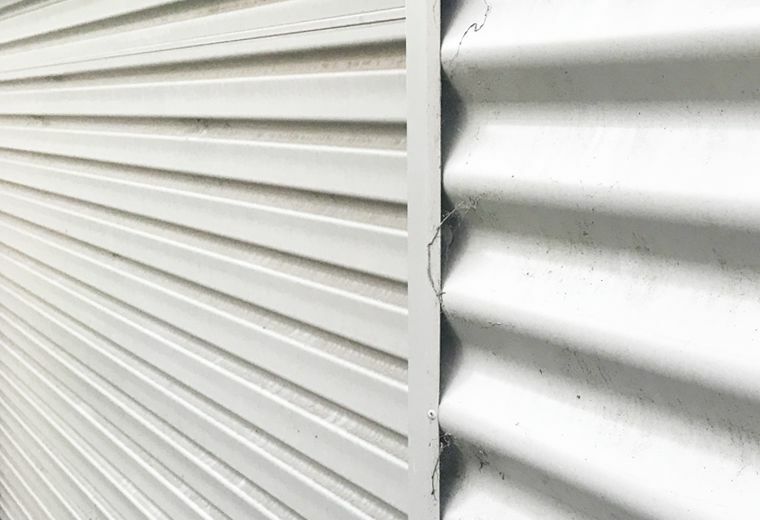 Our process can produce sharp bends perpendicular to the corrugations. 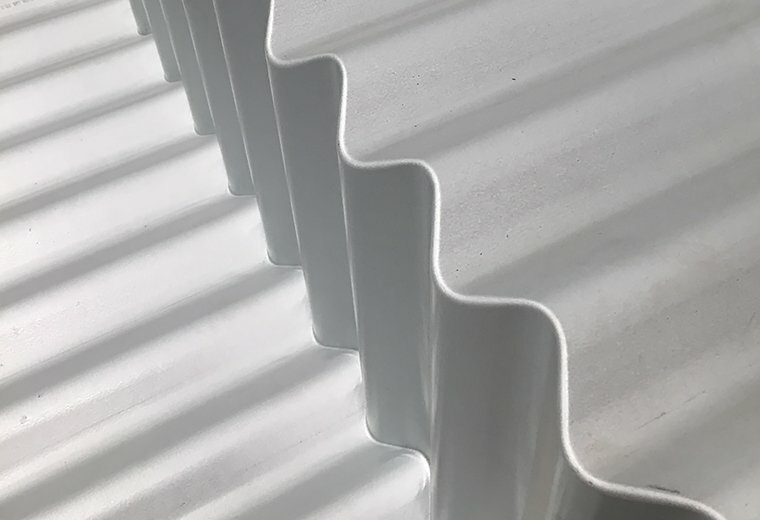 No need for capping, flashing or complex corner design – just an interlocking join that’s much cleaner and distinctive. FormFlow’s ‘no gaps’ wall cladding and roofing solution can improve overall energy efficiencies and reduce a building’s environmental impact. 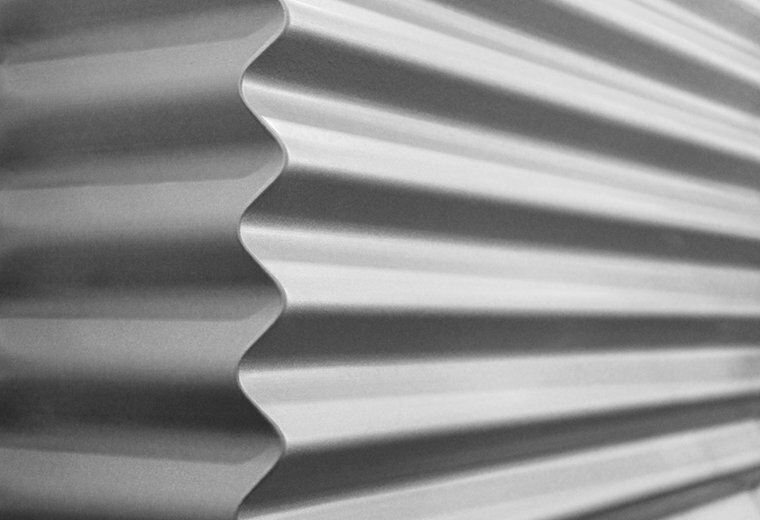 FormFlow enables corrugated sheeting to be used as a structural (stressed) skin, reducing the need for additional internal framing while greatly improving assembly efficiency and overall appearance. 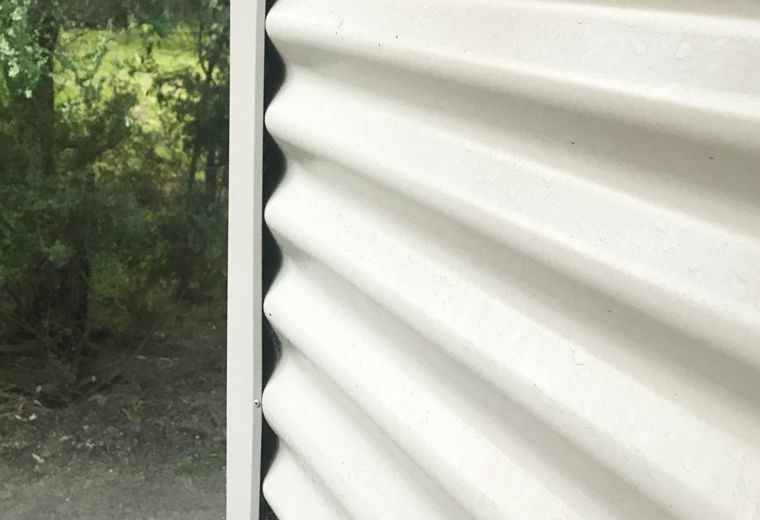 The result is a stronger and ultra-functional building envelope that morphs the utilitarian aesthetic of corrugated iron into a stylish architectural statement. A simple idea transformed into a truly elegant solution. 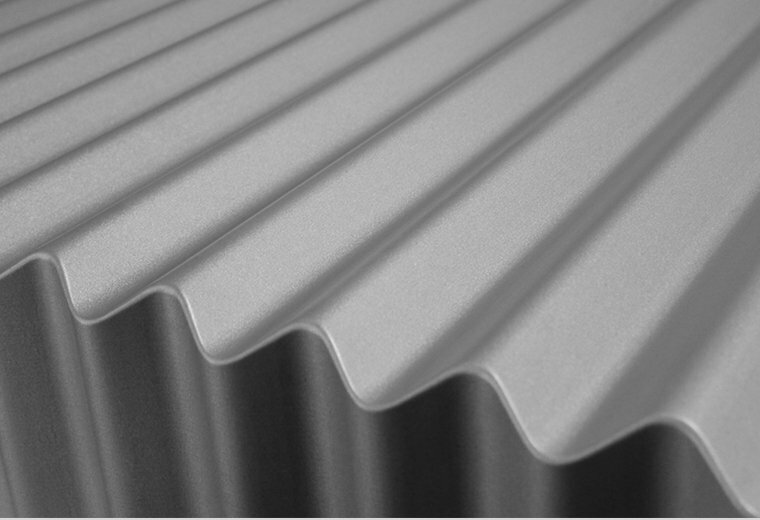 To achieve a sharp bend between corrugated sheet sections, the only existing option is to use a capping or flashing.